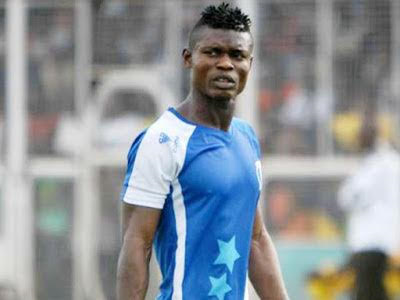 Izu Joseph, the former Shooting Stars defender who was shot dead by Army officials while holidaying at his home town , was laid to rest this December but nothing has been done by the government to bring the perpetrators to justice. 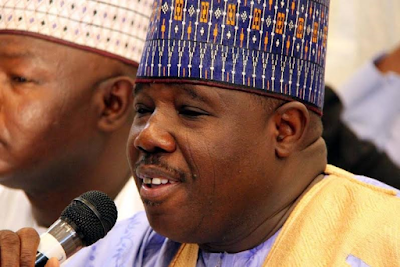 Former Borno state governor and factional leader of PDP, Ali Modu Sheriff, has said that the recent capture of Boko Haram's strongest enclave in Sambisa forest known as Ground Zero, by the Military, has vindicated him. Sheriff has in the past been accused of creating the sect group which has now become an international terrorist group. Speaking at a function in Benue state yesterday, Sheriff said..
Police in Vienna on Thursday, December 29th, arrested 50 people in connection with a Nigerian drug ring which operated in the Austrian capital. 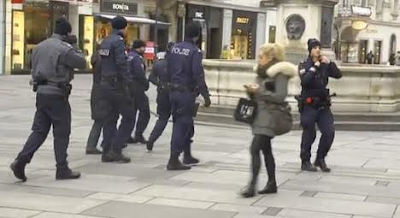 Investigators said they had been on the trail of the gang for the past three years, and that in that time it has netted a profit of over €6 million. 21 kilos of illegal drugs, mainly cocaine and heroin, were seized during the raids. 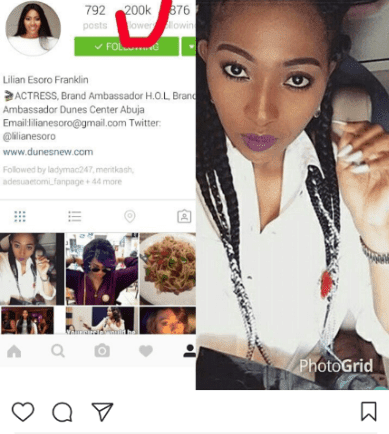 Few months ago, LIB reported that one of the sons of Maiduguri billionaire Alhaji Mohammed Indimi is engaged to a Maiduguri beauty. 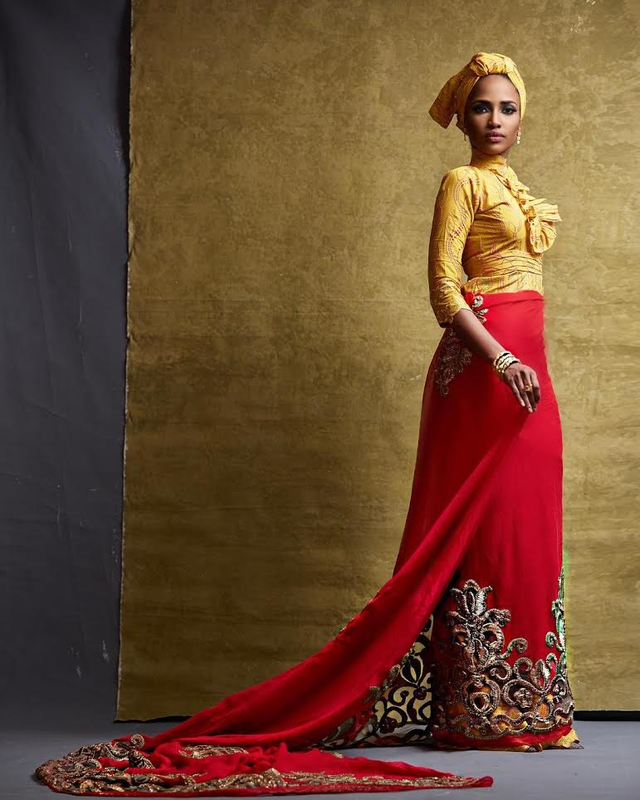 The Indimi sisters sort of confirmed the impending wedding of their brother to the beautiful daughter of former Borno State governor, Ali Modu Sheriff. Well, this is just a personal opinion, which seem to make a lot of sense. 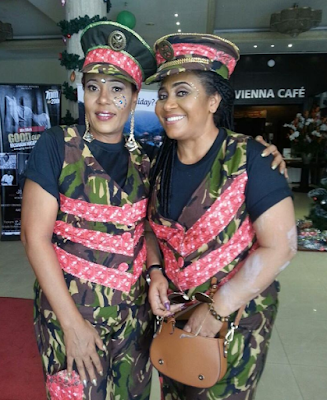 Nollywood celebrities like; Shan George, Hilda Dokubo, the Aneke twins, Bob Manuel, Helen Paul, Vitalis Ndubuisi and more graced the Governor's band of the Calabar 2016 carnival. Incredible pictures show what life is like living with a 100 stone, 9ft tall kodiak bear. 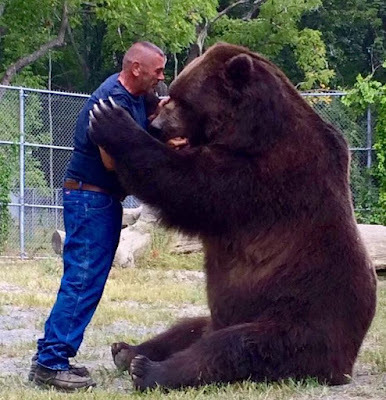 Jim and Susan Kowalczik care for 23-year-old brown bear Jimbo at their orphanage in New York state.The couple have cared for Jimbo for almost all of his life, so despite his fearsome appearance he hugs them like any other parents. 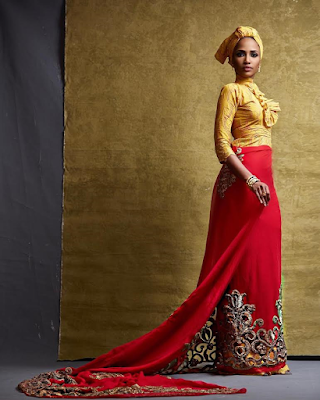 Tiwa Savage showed off major leg as she attended Stephanie Coker's wedding yesterday. 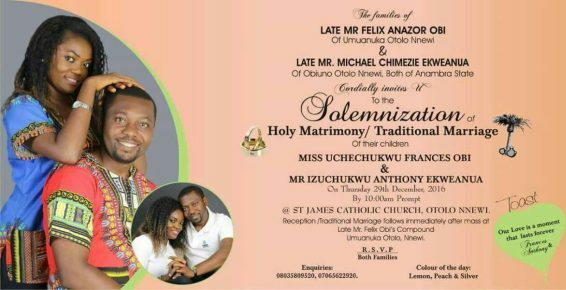 A Nigerian man has cancelled his wedding two days before the said date after his fiancee was allegedly caught cheating.The wedding was slated for yesterday, 29th December 2016 . 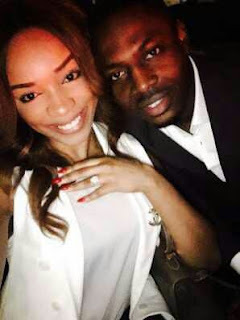 The groom to be, man Izuchukwu Ekweanua took to Facebook to announce the cancellation and the bride-to-be, Frances Uchechukwu Obi, also announced it on Facebook a day later. A surgeon is thought to have disappeared after a model died on his operating table while undergoing liposuction . Melanie Montenegro died from a massive heart attack while in the care of plastic surgeon Dr Felipe Leyton.The 22-year-old model had travelled to the city of Guayaquil, in the south-western Ecuadorian province of Guayas to have the proscedure. 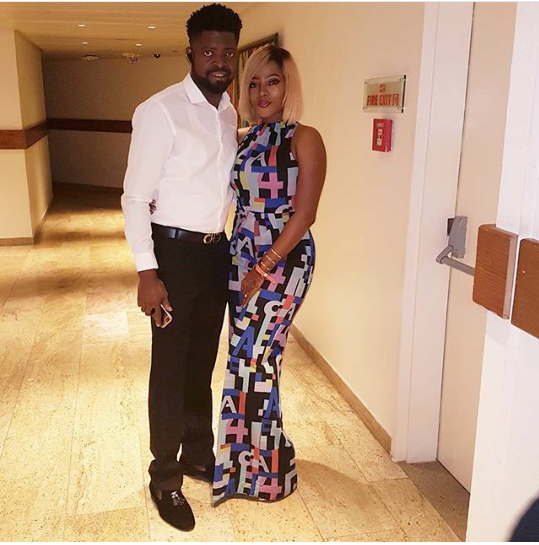 Ace comedian, Basketmouth and his stunning wife, Elsie Okpocha stepped out in style for the Soundcity MVP awards last night..
A transgender couple are being bombarded with death threats after the man, who used to be a woman, gave birth to their son. 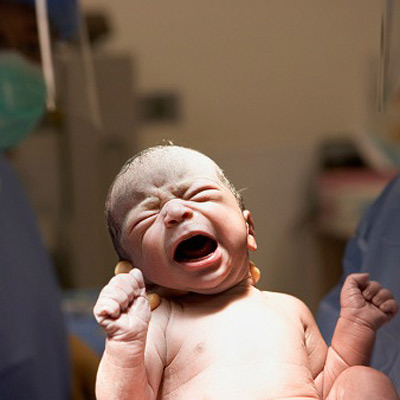 Diane Rodriguez and her partner Fernando Machado welcomed Sununu in June.Neither Diane or Fernando have undergone surgery during their gender reassignment process, so becoming pregnant was still possible. 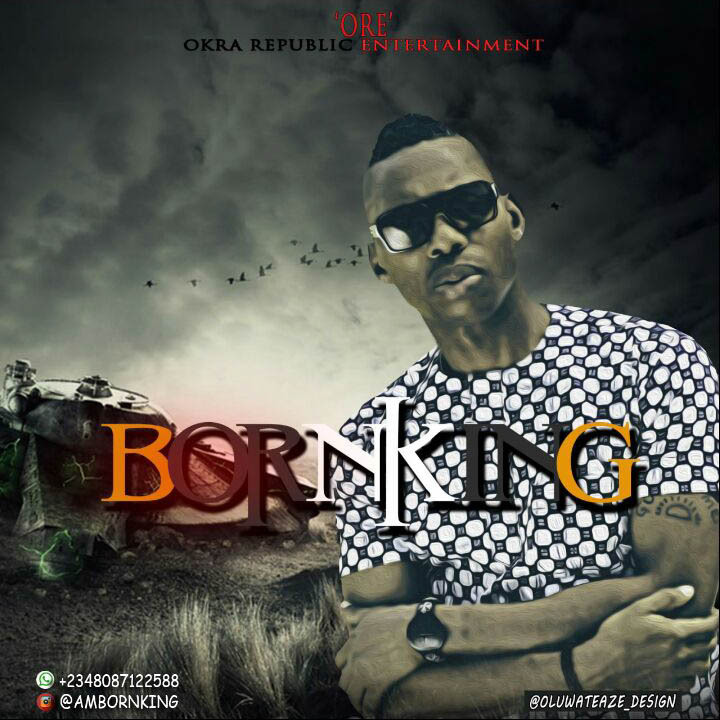 Chukwuma Kingsley popularly known as BORN KING returns with That's My Name after dropping OKRO few months back. 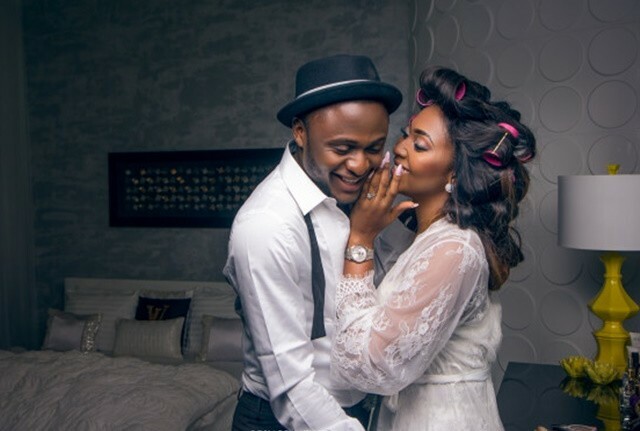 Ubi Franklin has finally giving up on his marriage to actress Lillian Esoro. 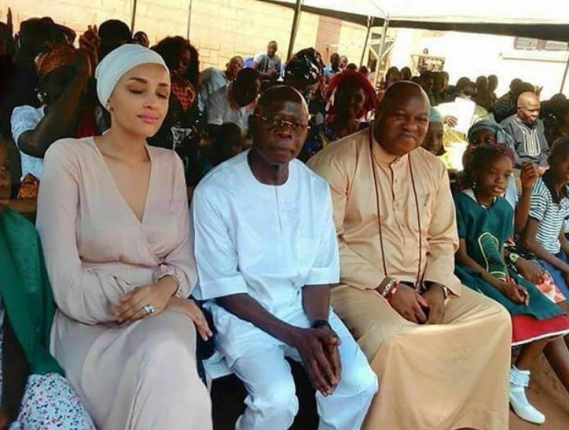 Recall that the Triple MG boss, was reportedly doing everything he could to make sure his marriage work, as he not only got his wife a new restaurant (which she rejected), he also kept telling everyone who cared to listen that he loves his wife and that all is well with them. The Ghanaian actress and producer looked lovely in new photos shared online. PUNCH Metro learnt that the victim’s mother, Adeola, had been taken to Oyekanmi’s residence last Saturday when she went into labour. 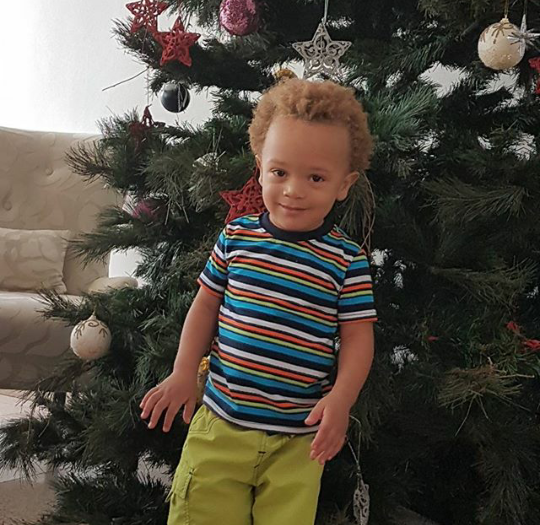 OAP Freeze shared this adorable photo of his son ..So cute! 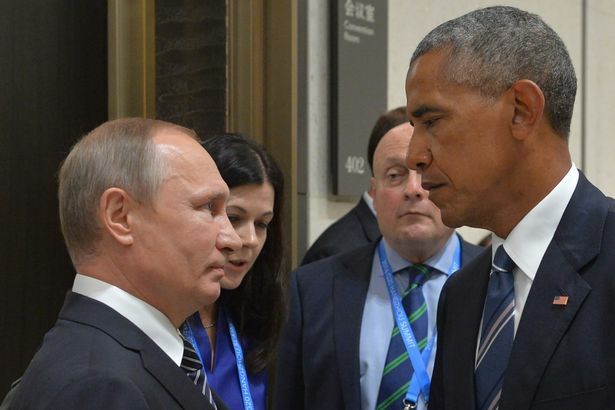 President Barack Obama on Thursday ordered the expulsion of 35 Russian diplomats and suspected spies and imposed sanctions on two Russian intelligence agencies over their involvement in hacking U.S. political groups in the 2016 presidential election. 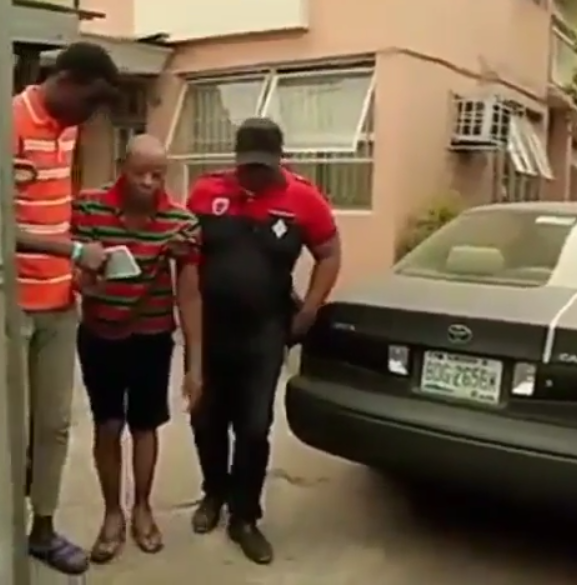 A 21-year-old Cameroonian, Ledjou Kouemou, yesterday appeared before an Ebute Meta Chief Magistrates’ Court for allegedly stabbing his employer, Dayo Adeleke, to death in her residence. 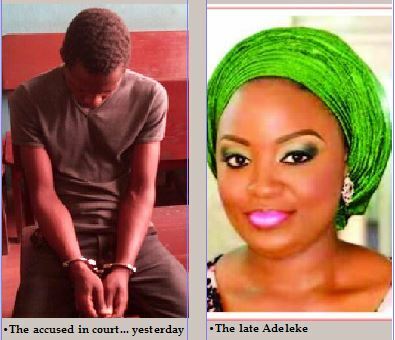 Kouemou, a domestic servant, was arraigned on a one-count charge of murder before Chief Magistrate Oluyemisi Adelaja. 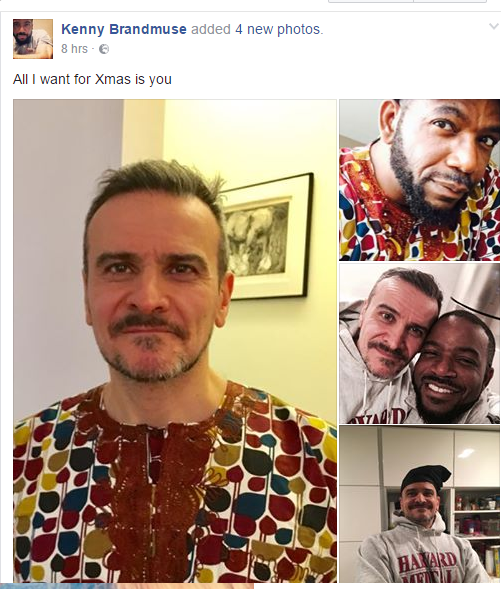 Openly gay Nigerian man, Kenny Badmus showed off his lover on Facebook. 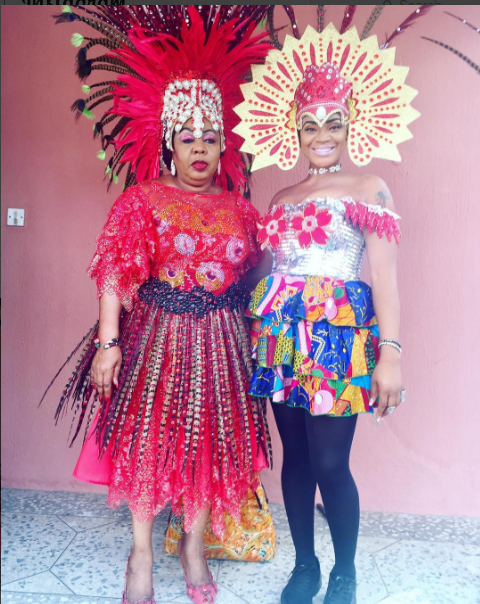 Badmus relocated to the US after he came out of the closet in January 2015 and also revealed he was HIV positive..
Uche Ogbodo shared stunning photos with senator, Florence Ita Giwa at the Calabar carnival. 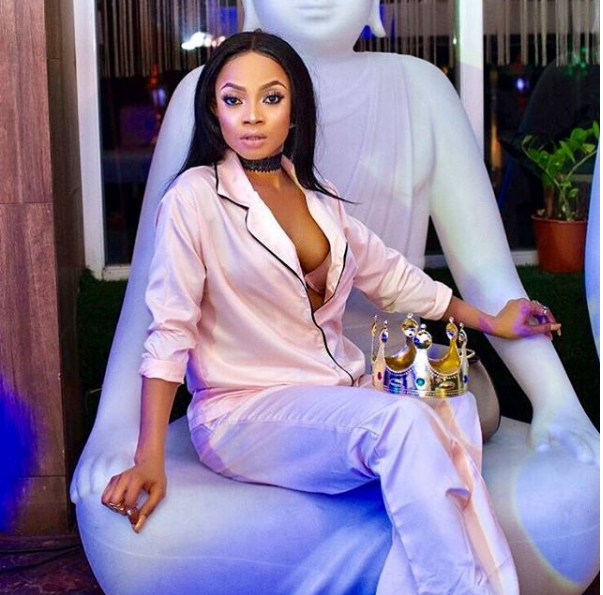 The actress also gushed about the politician, calling her her idol and saying she wishes to be like her when she is 70. DJ Cuppy, daughter of Nigerian billionaire, Femi Otedola got more than she bargained for when she tweeted about 2016 not being any one's year.Instead of Nigerians agreeing with her, they reminded her of her lavish lifestyle. 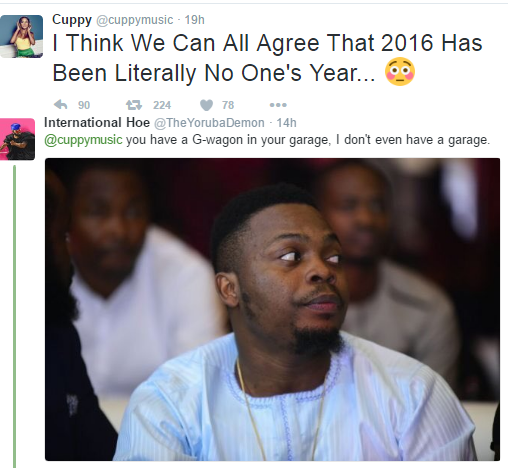 HipTV has explained why they didn't air Olamide's Live in Concert 3. The president of the senate in Ebonyi State University SUG, Comr David Nwizi had reportedly died in a ghastly motor accident. According to Jimmy Bigboy Swag, Comr. 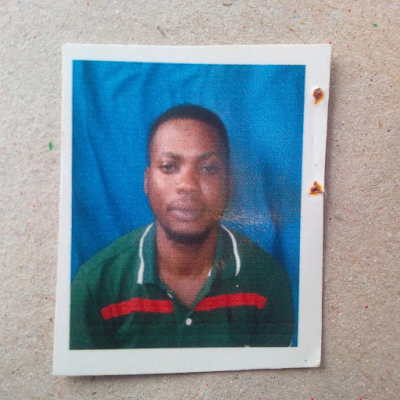 Nwizi died on Monday 26th December while on his way to Isieke town from Abakiliki, Ebonyi state. 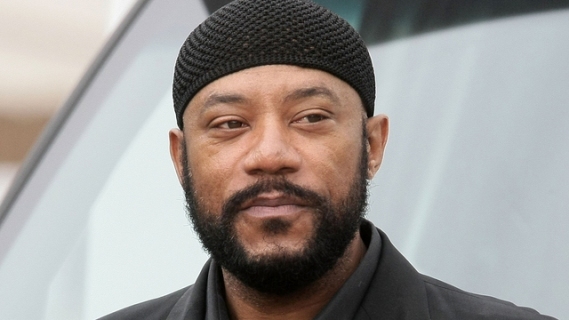 Actor and comedian Ricky Harris has died at age 54. According to his manager Cindy Ambers, he died of a heart attack on Monday Dec. 26th. Harris, whose numerous credits in television and film include Heat, Poetic Justice, Dope and Everyone Hates Chris amongst others, also worked with Snoop Dogg on his rap albums. 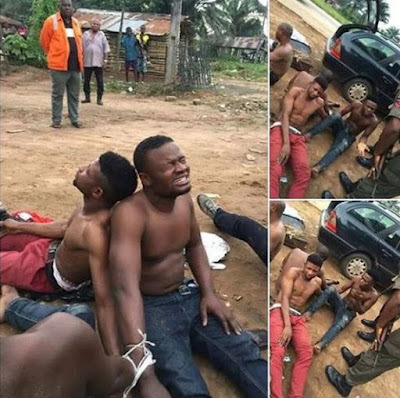 A group of internet fraudsters [a.k.a Ghana Burgers] were apprehended by policemen at Koko Junction, Warri, Delta State. According to evidences found on them and their confessions, the guys went to Oyo State for rituals. 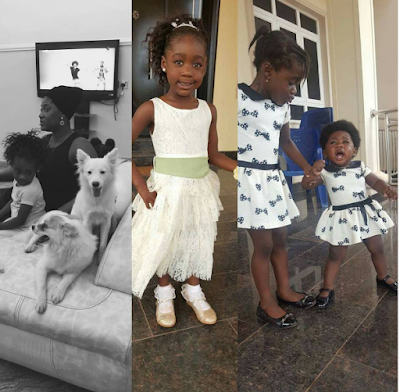 The every beautiful Nollywood star Ini Edo stuns in a new Christmas special photo to wish her fans all over the world a Happy Xmas. 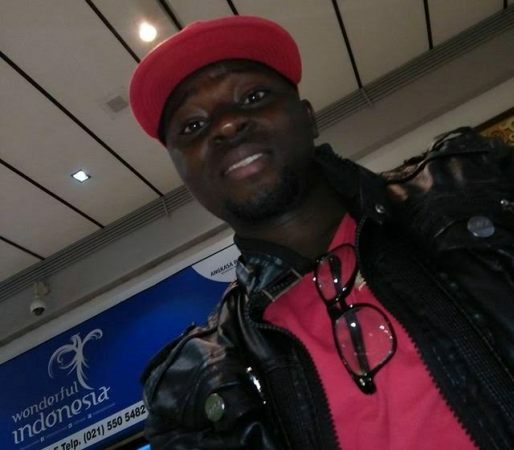 Friday Eto Nduka, a Malaysia-based Igbo guy from Oguta Local Government Area of Imo State, who returned to Nigeria this Christmas for his wedding was allegedly shot dead by police along Owerri Road in front of his fiancee and brother by a police inspector identified as Mike Edem, who was attached to a gas station following an argument. 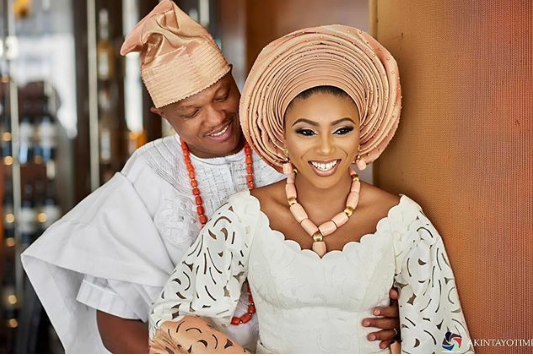 Friday Nduka was supposed to wed on Dec. 27th, being today. He was shot on December 22. 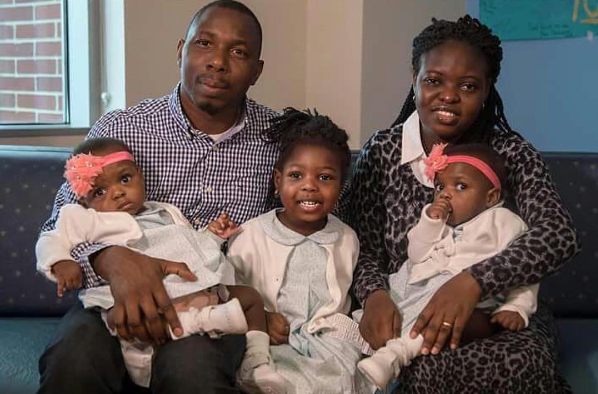 A popular Nigerian prophet has claimed that the only way fans favorite, Funke Akindele can bare a child is if she starts engaging in special prayers and that can be possible if she re-marries a pastor that can help her with it....this will be after her marriage to JJC Skillz crash after childlessness, according to the prophet and founder of Mountain of Blessing and Miracle Church of Christ, Dr Olagorioye Faleyimu. I was going to say ''Sadly, that has disappeared now''. But I don't even know if Lilian thinks that's sad. So I'll just say - That has disappeared now. See what her page currently looks like. A soldier of the Nigerian Army, Private Lawal Riliwan of Nigerian Army Sports Camp, has emerged overall Champion at the just concluded 2016 Edition of the Lagos State Governor's International Boxing Tournament which took place on Monday, December 26th at the Indoor Sports Hall, National Stadium Lagos. 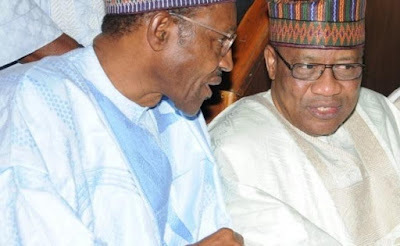 Former Military Head of State, General Ibrahim Babangida, has congratulated President Buhari and the Nigerian troops for the recent capture of Boko Haram enclave in Sambisa forest. In a letter of commendation he personally signed, Babangida stated that he was confident President Buhari's administration will crush Boko Haram. He says it is a sign of relief that the sect members enclave have been dismantled by the military. This young man who is yet to be identified was involved in a tragic accident in Abuja on Christmas day. According to a Facebook user, the accident victim who is unconscious -has been admitted at the University of Abuja Teaching Hospital UATH, Gwagwalada, Abuja. 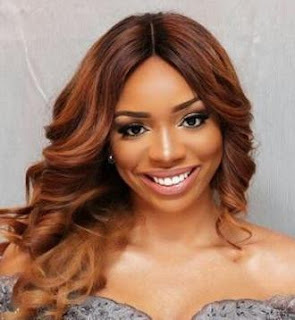 Neya Orji Uzor Kalu's traditional wedding to Lawrence Iyere which was scheduled to take place tomorrow Dec. 28th at her father's home town in Igbere, Bende LGA of Abia state, has been postponed. 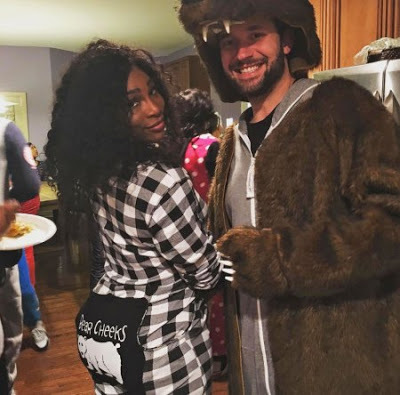 According to a source close to the couple, the cancellation doesn't mean the couple have broken up, for personal reasons, the wedding was postponed till February 2017. Olamide didn't attend the Headies 2016 awards after having a nasty fall out with Don Jazzy at the 2015 edition of the award show. Last night while his Live in Concert was on, HipTV, the organisers of the Headies Awards, refused to livestream the much anticipated event despite advertising it. 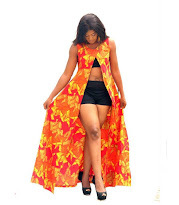 In 2013, a teenage girl of 16 years old, Arayinbogoke Busayo came out to claim that she got a baby girl for the Osun State born actor, but he denied the pregnancy and the baby afterwards. 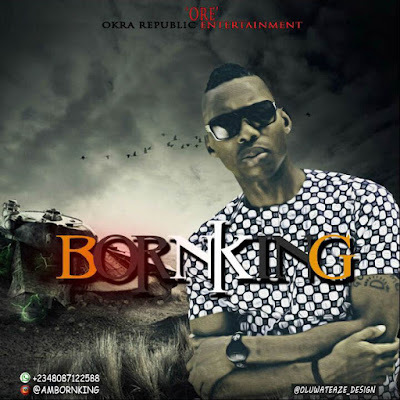 They were both interviewed on the popular TV program "Labe Orun " on different occasion and they both narrated their own side of the story.